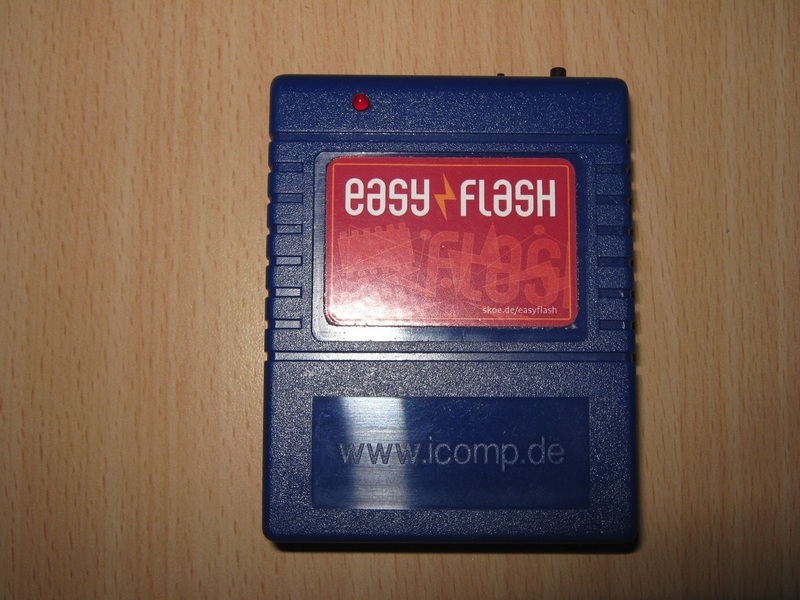 It was released a new firmware for the EasyFlash Cartridge 3 by Skoe. The upgrade instructions can be found here. Allows USB-related features in a special KERNAL currently being developed. KERNAL implementation uses a cleaner timing now. CPLD Version register added ($de08). It will be displayed in the next menu version, not release yet. Added a way to leave to C64 mode or to C128 mode. Will need a menu update, not release yet. Still NO external KERNAL on C128! Many optimizations to get all this crap into the CPLD. Some of the features will need a software update which is not release yet. Do not try to start an external KERNAL on the C128, it will crash. 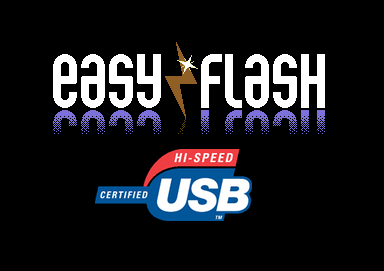 This is a all-in-1 utility for the EasyFlash 3 cartridge and its USB connection to the PC. The utility is precompiled for M$ Windows and Linux, Source are available. PC and EF3 are connected using the USB cable. EF3 has jumpers set to “DATA” (down) mode. Created a single “ef3usb.prg” and “ef3usb.exe” utility which includes all previous utilities in one single package. Speeded up the Turbo Reader a bit with reverse sector loading. Added turbo format command – 35 and 40 sectors. Curtesy of tlr’s “Format II” utility. “dir” and “copy” commands now also display the disk name and ID. “execute” command now also accepts .P00 files. “xfer” command added. 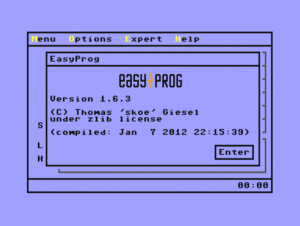 This command will transfer (copy) files from the C64 to the PC! You can write these files in .PRG or .P00 format. 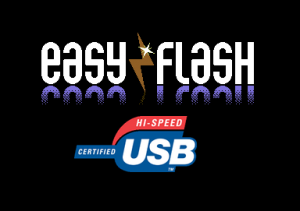 This is a all-in-1 utility for the EasyFlash 3 cartridge and its USB connection to the PC. The utility is precompiled for M$ Windows system. EasyProg is a program for the C64/C128. 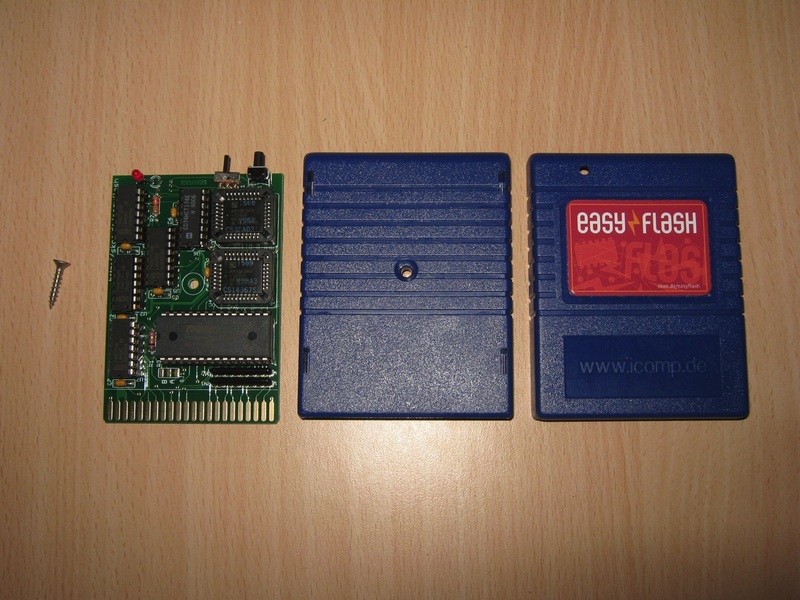 It is used to write (“burn”) cartridge image files (*.crt) and also Kernal (EasyFlash 3) onto an EasyFlash cartridge. 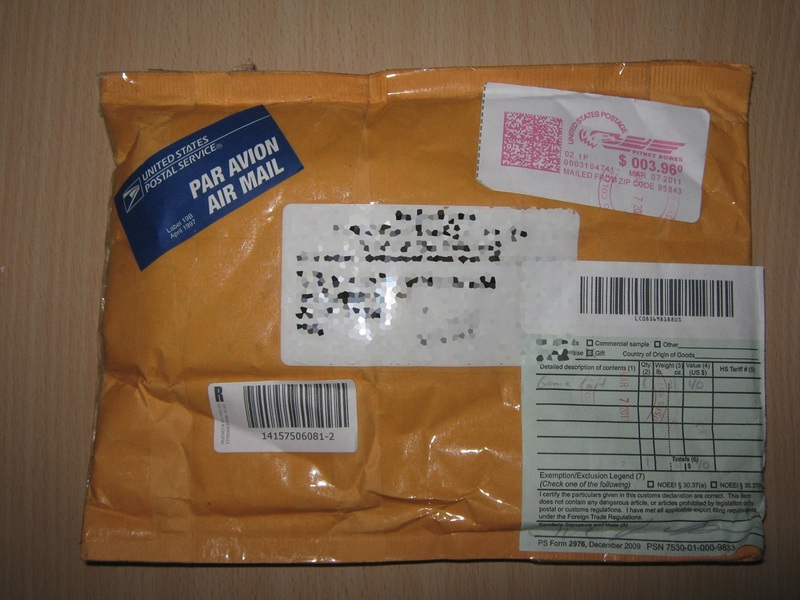 Slot number is a part of the address if there is more then one slot, e.g. 01:23:0:1200 for slot 1, bank $23, ROML, offset $1200. Bing! 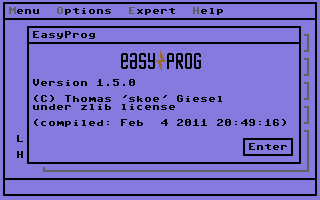 when EasyProg askes for the cartridge name. 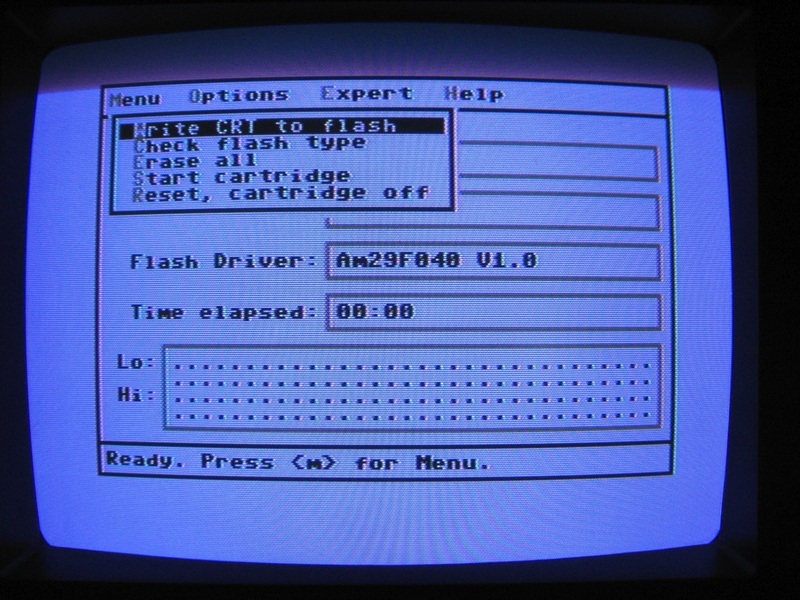 Initialize the cartridge name when a new CRT file is flashed. Support for EF3 features like KERNALs, Action Replay, Retro Replay, Nordic Power and Super Snapshot 5. EAPI fixed for EF3, solves problems with save games. EF3 directory can be edited. 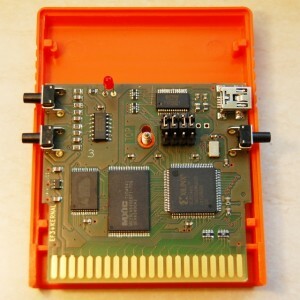 The cartridge EasyFlash III by Skoe is available on Retro-Donald shop. Like the previous version the VHDL code is open source. Kernal emulation (no need hardware changes). If you choose to use the Kernal emulation the RAM will be available. You can choose 8 Kernal’s. 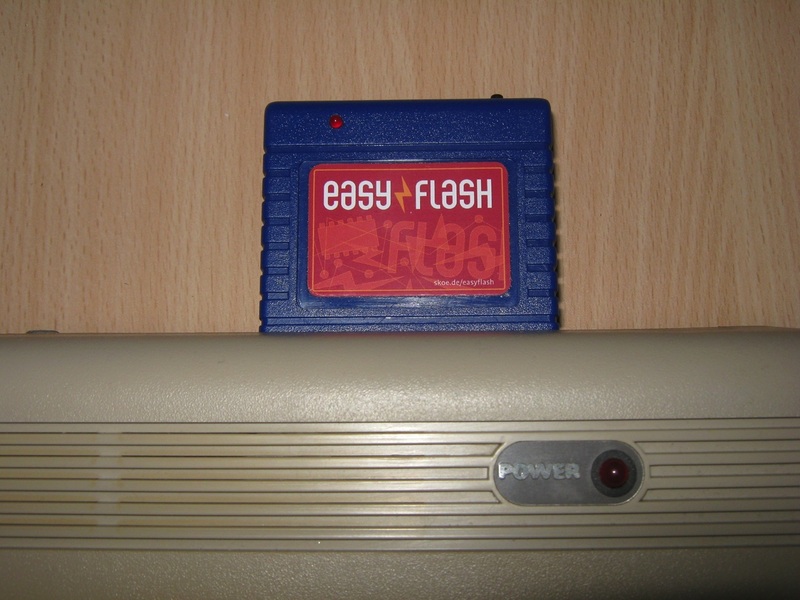 You can choose 7 EasyFlash’s. 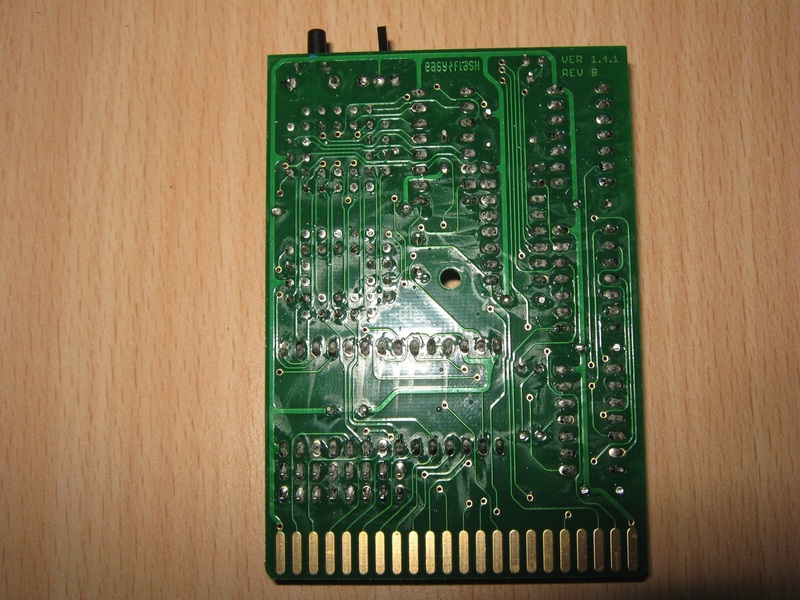 USB connector for firmware updates. 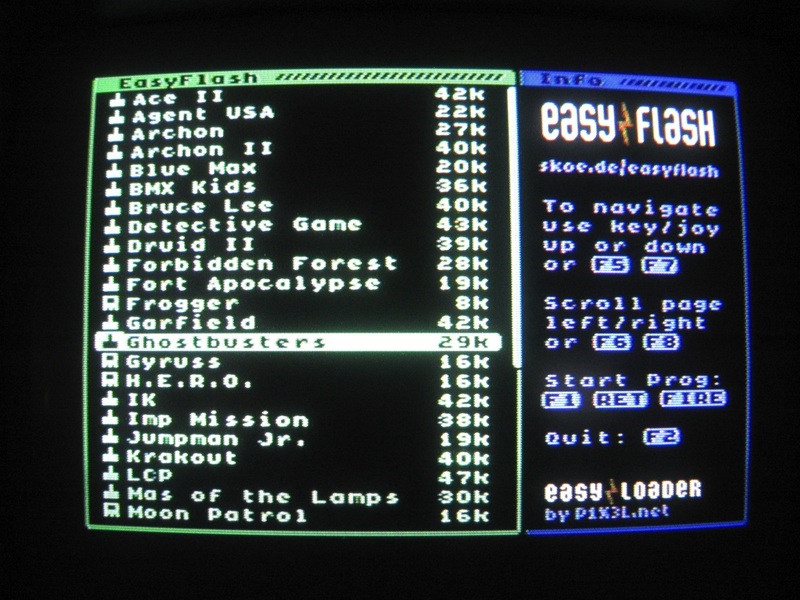 John64 has released a trained version of Turbo Charge (Commodore 64) for the Easyflash cartridge. 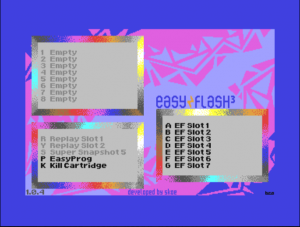 John64 has released a trained version of Space Taxi & Jumpman (Commodore 64) for the Easyflash cartridge. 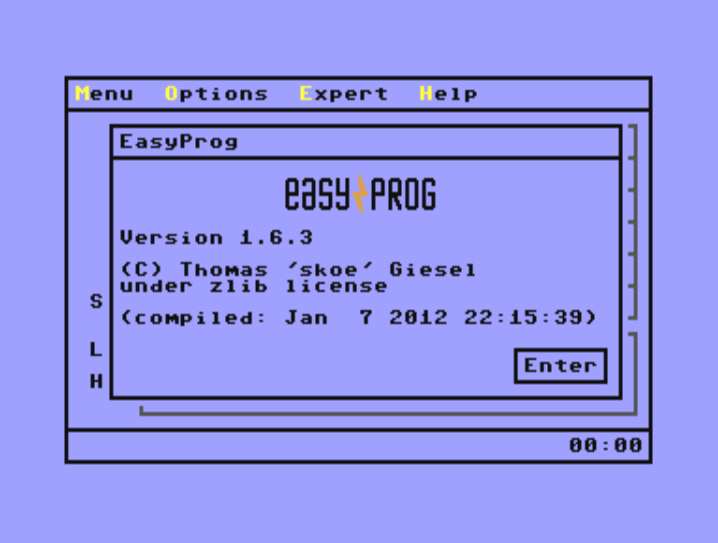 EasyProg is a program for the C64/C128. 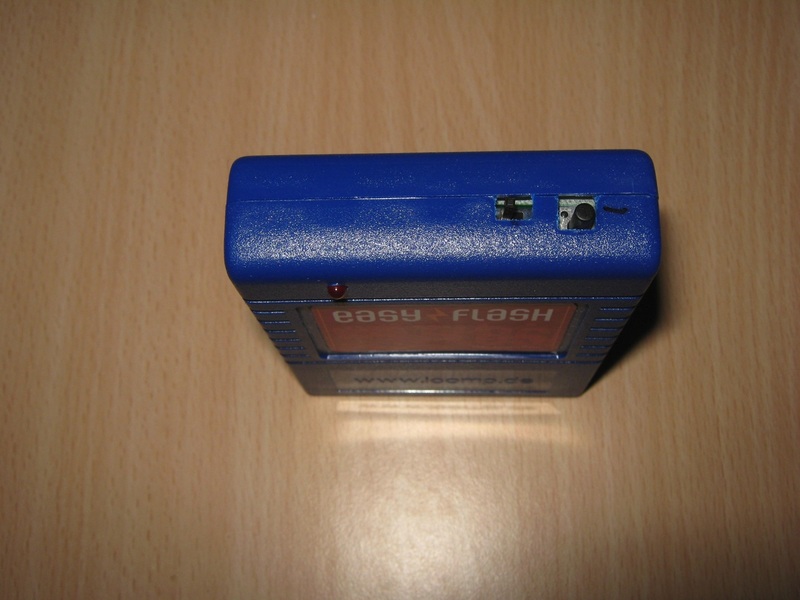 It is used to write (“burn”) cartridge image files (*.crt) onto an EasyFlash. Fix an issue with Am29F040 sector erase which e.g. caused some games not to be able to save their game states. 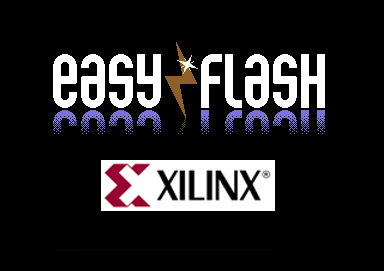 Allow operations when no known flash chips where found, this makes it possible to use this version of EasyProg for the AlienFlash too. 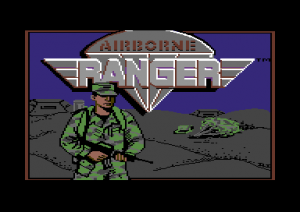 Nostalgia has released a trained version of Airborne Ranger by Microprose (Commodore 64) for the Easyflash cartridge. 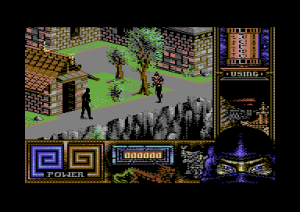 John64 has released a trained version of Last Ninja 3 (Commodore 64) for the Easyflash cartridge. Driver for AMD Am29F040 also supports ST M29F040. Changed color scheme to make it more readable. 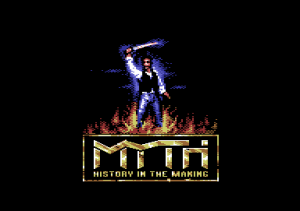 Skoe has released a trained, patched and digiboosted version of Myth (Commodore 64) for the Easyflash cartridge. 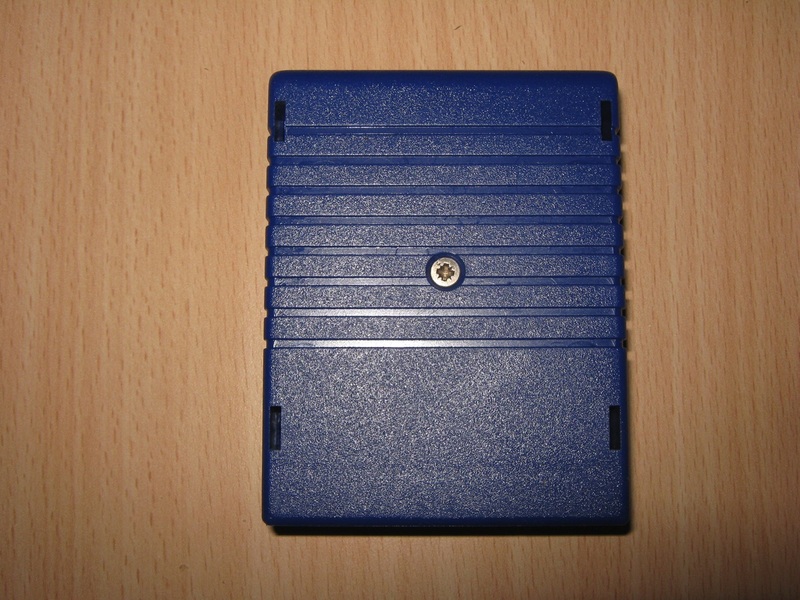 Fast loader for 1541, 1581, sd2iec and uIEC and compatible drives. 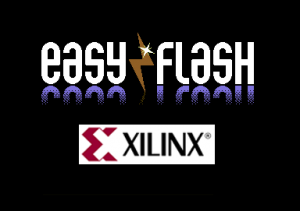 EAPI code for all EasyFlash variants integrated. Detailed error reports, e.g. when flash memory is write protected. 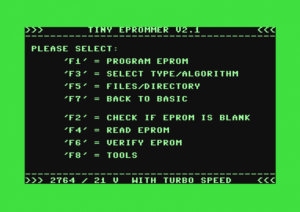 This is a tiny eprommer software. 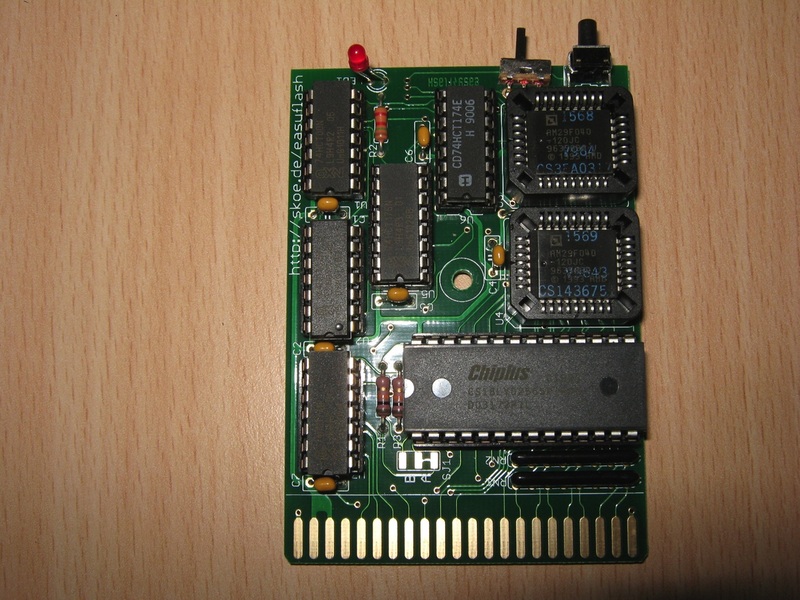 You need a external interface connected via commodore 64 userport for burn eprom. The programmed chip will be used later with the Easyflash cartridge.